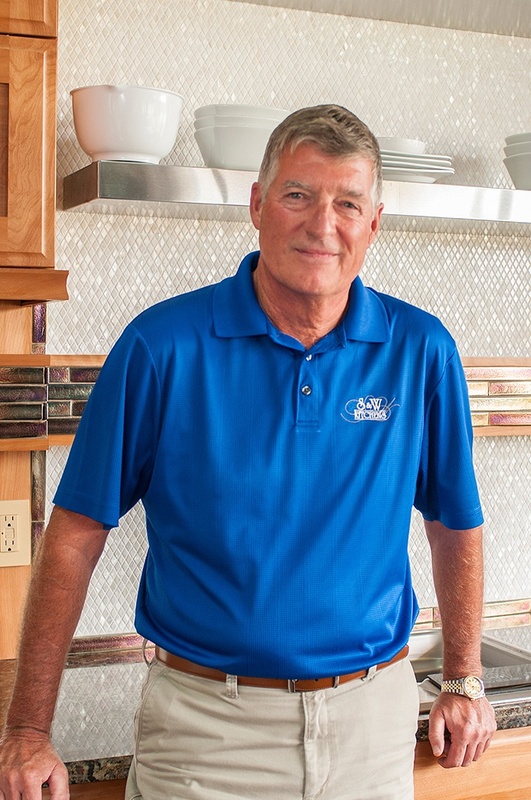 As President and co-owner of S & W Kitchens, Brian Cummings leads the way as the company enters its fourth decade of service. 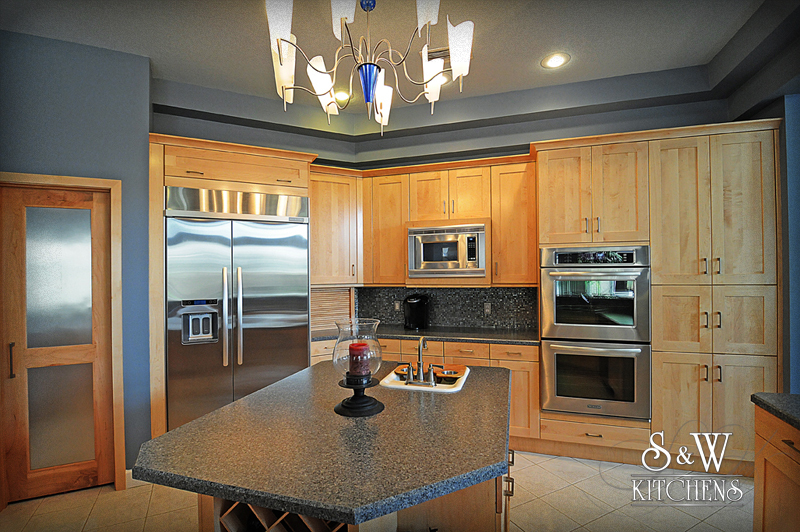 Since 1979 Brian has designed, sold and over-seen the installation of more kitchens than anyone in Central Florida. You’d be hard pressed to find anyone with a broader knowledge of the business than Brian. Brian has been the predominant Kitchen and Bath project supplier to many of the areas best known subdivisions including Lake Nona, Alaqua, Alaqua Lakes, Isleworth, Heathrow, Phillips Landings, Maitland Club, Lake Colony and many others. Brian’s attention to detail and his promise of customer satisfaction has been the key to his success. 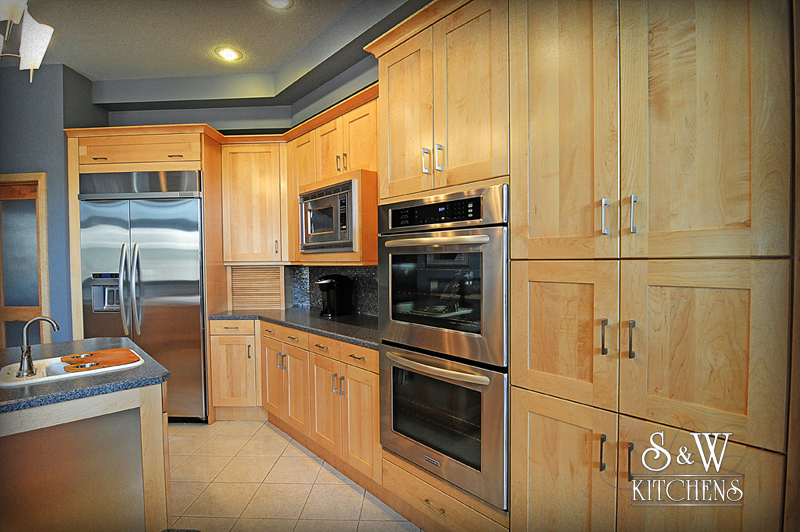 Many of Brian’s current clients are also past clients, working on their third or fourth project with S & W Kitchens. You will find Brian at one of the many golf courses throughout Central Florida when time permits. His dog Sophie allows him one or two rounds per week. Every morning Brian avoids the deer and bears on his five-mile morning jog.